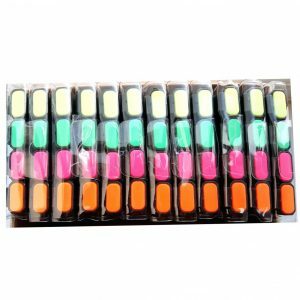 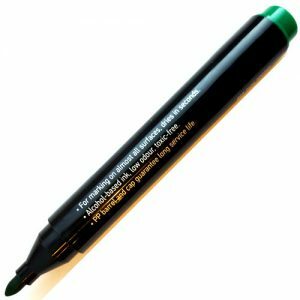 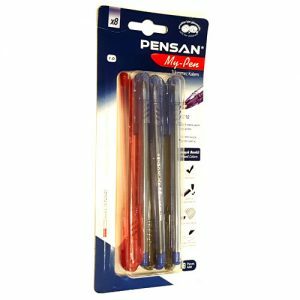 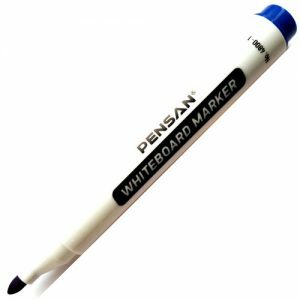 Our range includes excellent quality Highlighters, Whiteboard and Permanent Marker Pens. 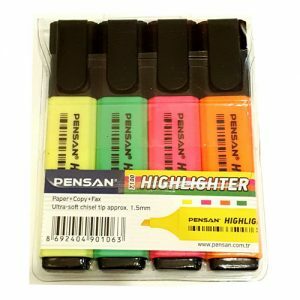 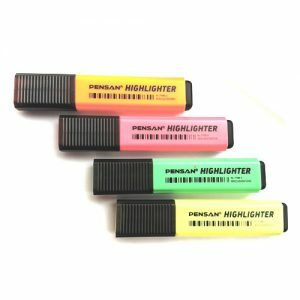 Highlighters come in fluorescent colours of green, yellow, orange and pink. 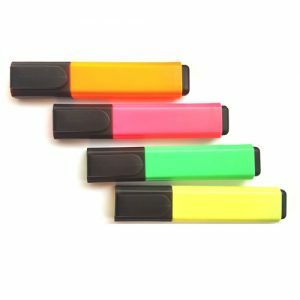 These can be used to highlight important information. 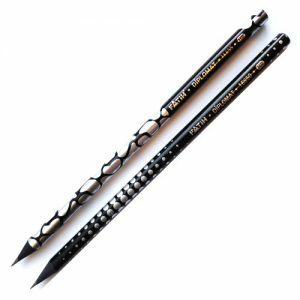 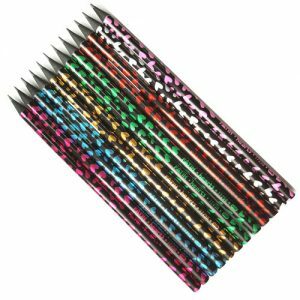 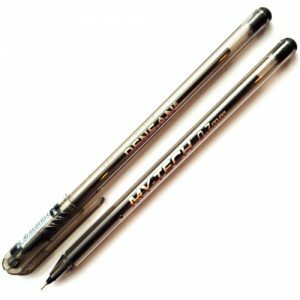 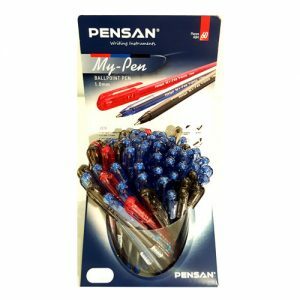 They come with an ultra soft 1.5mm tip for precision writing and drawing. 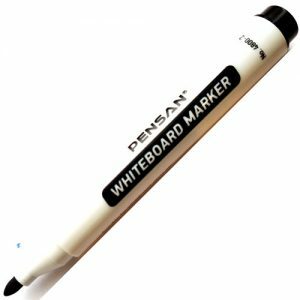 Excellent for use on paper copy and fax. 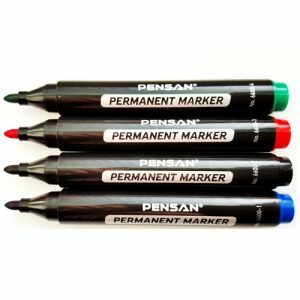 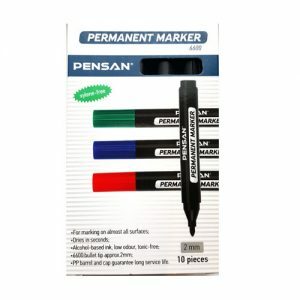 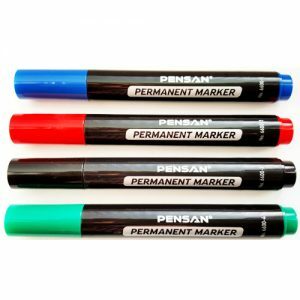 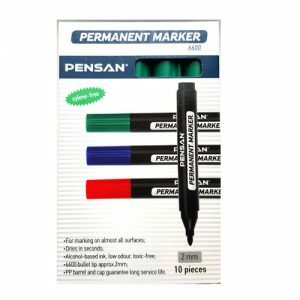 Permanent marker pens can be used on almost all surfaces and they dry in seconds. 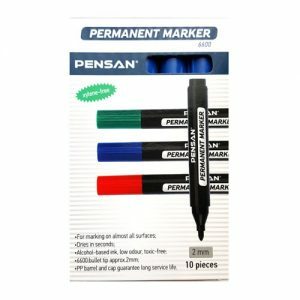 They have alcohol based ink with a low odour and are toxic free. 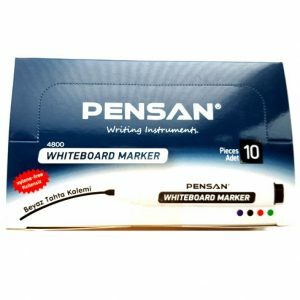 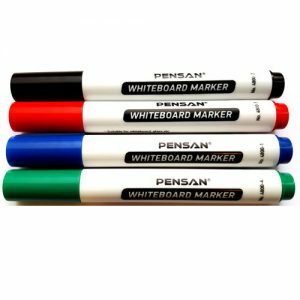 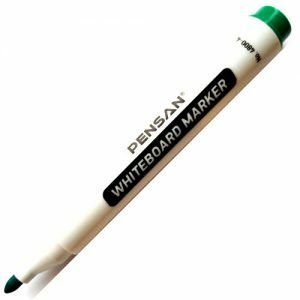 Whiteboard markers can be used on whiteboard and glass. 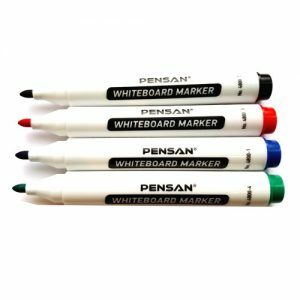 Easily wipes off with a whiteboard eraser or cloth.